Red Soft Colored Abstract Background For Valentine's Day. Royalty Free Fotografie A Reklamní Fotografie. Image 35955903. Reklamní fotografie - Red Soft colored abstract background for valentine's day. 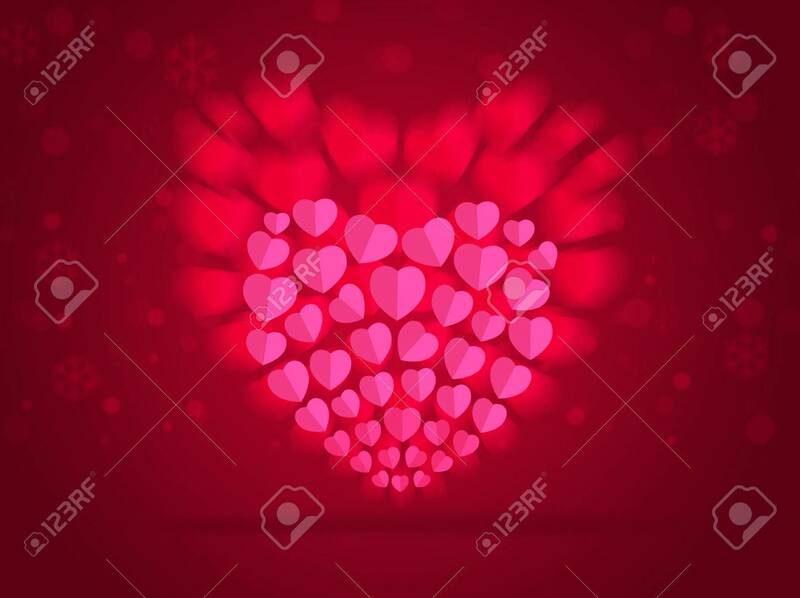 Red Soft colored abstract background for valentine's day.